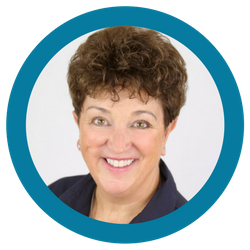 You just took a leadership leap! 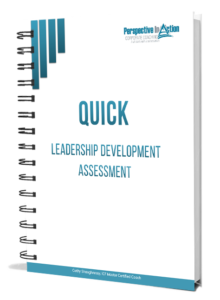 The QUICK Leadership Development Assessment is on the way to your inbox right now! Please check your inbox to download your copy (and your spam folders if it’s not there soon). Oh, and while you’re waiting, pop over to LinkedIn and make sure we’re connected!